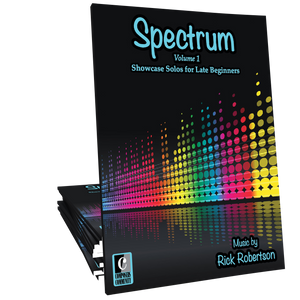 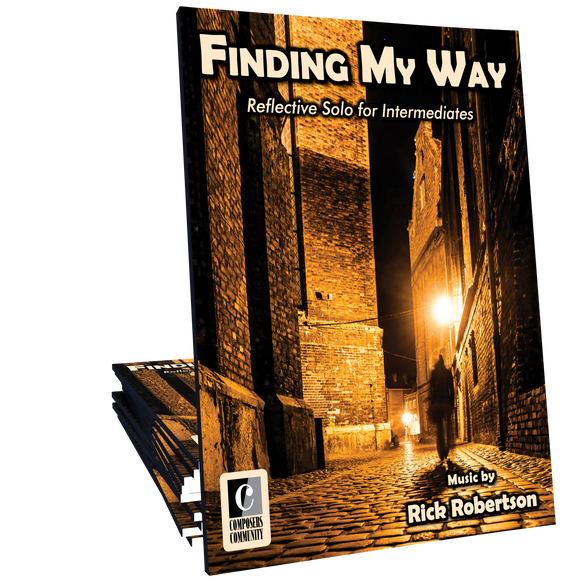 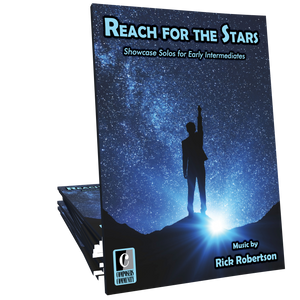 Finding My Way, composed by Rick Robertson, is an intermediate-level reflective solo. 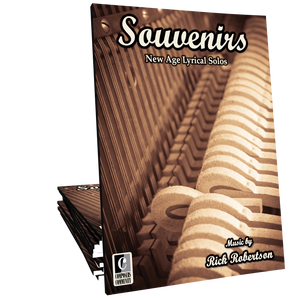 It is a study in broken chords, modulations, and tension/release. 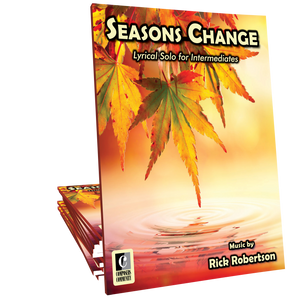 This lyrical selection will appeal to pianists of all ages.